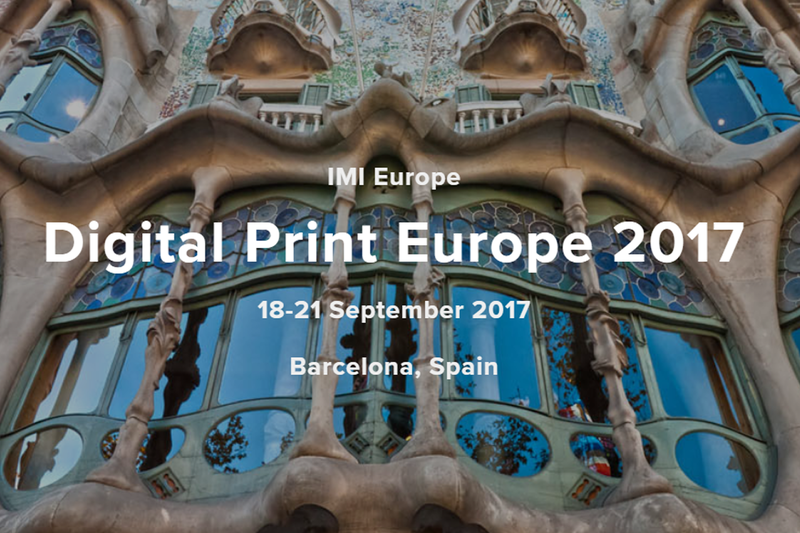 Find out the latest news on the inkjet industry at the IMI Europe Digital Printing Conference 2017. From 18-21 September the Digital Printing Conference will take place in Barcelona, Spain. This conference is known as the flagship strategic conference for the inkjet industry. Erwin Hijzen from Philips Innovation Services is invited to hold a lecture. Looking for MEMS & Micro Devices expertise?